Trail: Lower Sam Merrill Trail from the Cobb Estate to Echo Mountain. Stats: From the Cobb Estate to Echo Mountain 2.6 miles, 1399′ gain. 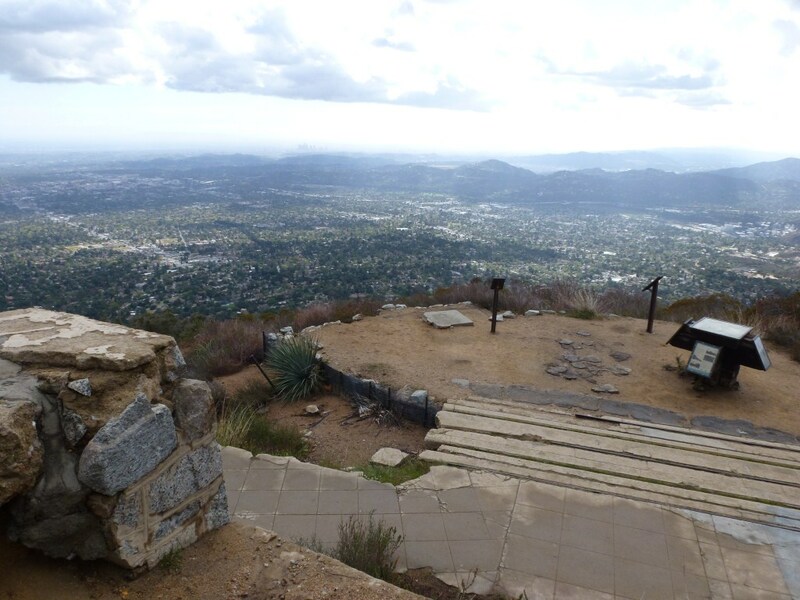 From Echo Mountain to the Cobb Estate: 2.6 miles, 1399′ loss. Round Trip: 5.2 miles, 1399′ of gain and loss. 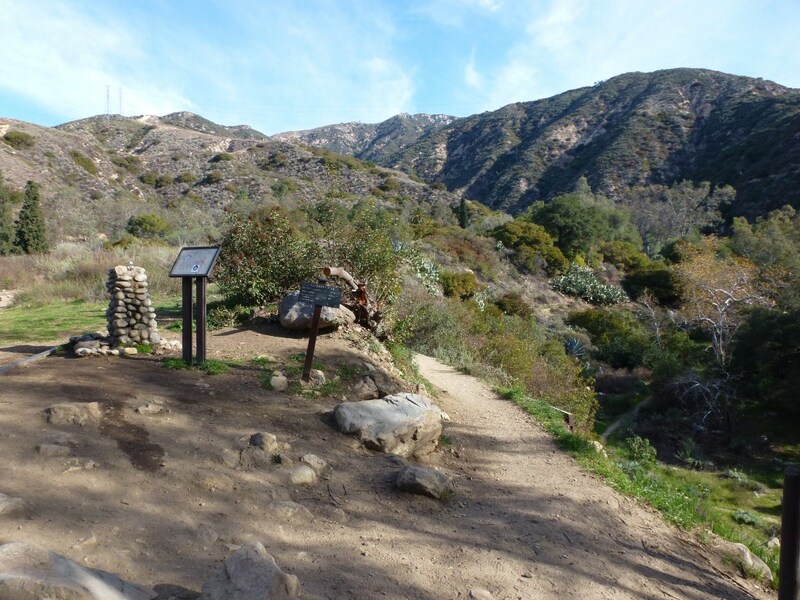 Route description with trail segment pages: Take the Lower Sam Merrill Trail from the Cobb Estate to the Junction with the Lower Mt. Lower Railway Trail. From the junction, continue straight to the White City Ruins at Echo Mountain.